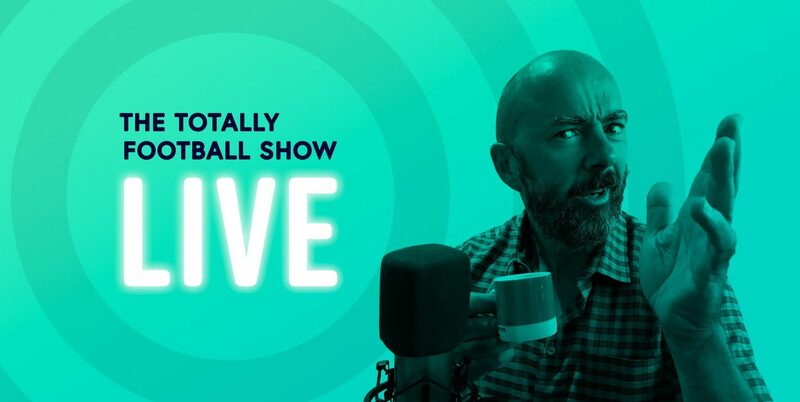 Never mind Neymar to PSG, Lukaku to Man United and, er, Darren Fletcher to Stoke – the biggest transfer of the summer was unquestionably James Richardson’s move to the new chart-topping podcast, The Totally Football Show. Join Jimbo, James Horncastle, Iain Macintosh, Julien Laurens and Producer Ben for their first ever live show in their new team colours, right here in the Second City. There’ll be puns and punditry; reminisces about Gazetta Football Italia; a song or two; and everything you ever wanted to know about West Midlands football, including Steve Bruce’s aborted literary career and why you definitely don’t want to mess with Tony Pulis. It’s Totally Football, it’s totally live – and it’s totally happening at The Glee Club on 8th November.